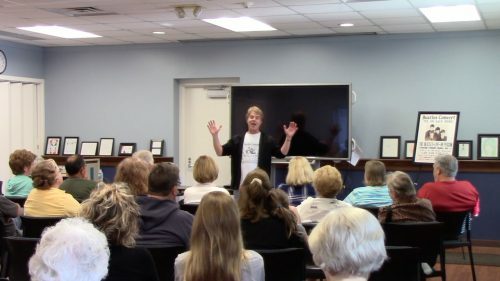 For more information, scheduling and pricing for Dave's presentations and video conferences please use the contact form below or email dave@northshorepublishing.com. If you were sent to this site by a speakers bureau or booking agency, please include their information in the comment space. Thanks!